Not going anywhere for the holidays, and want try something new? These projects can be done in a couple hours. A lot of Linux users love the OS because of the level of customization it allows. Once everything is set up just right, workflows can be quicker, and computing can be more personal and enjoyable. But sometimes it’s good to step out of your comfort zone. Trying a new distribution might be trivial to some, but to others it might be like trying sushi when your favorite food is pizza. It can feel strange. You might not like it, but who knows? Maybe you’ll fall in love all over again. If you’ve never tried running a Linux operating system, this is a great time to dip your toes in the water. 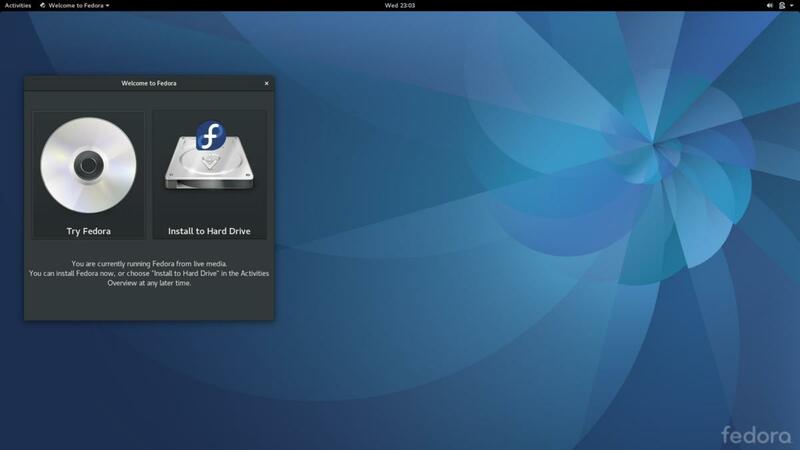 Total novices might want to try Fedora 25 because of the ease of writing the image to a USB stick. Canonical’s Ubuntu 16.04 is also a good toe-dipper. Both operating systems can run “live” on a USB drive (meaning you don’t have to go full-bore and nuke Windows if you’re just looking to test drive). For users who have been running Fedora or a flavor of Ubuntu for a while and feel like they have it down, playing with Gentoo or Arch Linux will present a bit more challenge when it comes to setup, but will offer a great learning experience. Creating an OpenPGP keypair is a great way to learn how public-key encryption tools work. 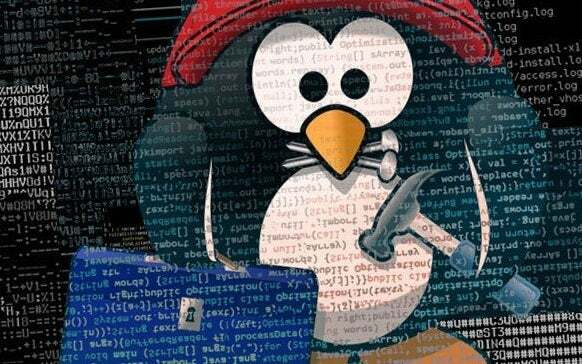 Some Linux distributions come with GnuPG (called gpg) preinstalled, since the OS needs it to verify the signatures of packages. 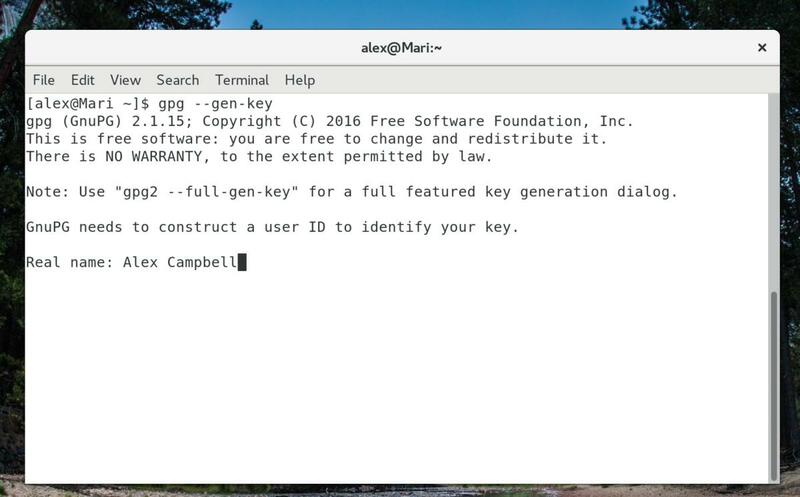 Creating a keypair in Linux is pretty easy, and can be accomplished by running gpg —gen-key in a terminal window. The Fedora Wiki has a great tutorial on creating keys in KDE, GNOME, and through the command line. If you’re using Windows, you can use GPG4Win to create keys. While OpenPGP is far from perfect—most people don’t want to encrypt stuff from the command line, and a lot of desktop applications feel clunky—it’s still worth learning. For now, OpenPGP is one of the strongest encryption tools out there. If you’re going to create keys for messing around, a key with the default depth of 2,048 bits is just fine. I prefer 4,096-bit keys for my real-world keypair. It’s also a good idea to create a revocation certificate (to tell the world if your keys are obsolete or stolen), and to have a safe backup (as in not on your PC or phone) of your private key. And finally, always try to create keys on your PC instead of a phone or tablet. Like saving for retirement, the best time to start backing up is yesterday. 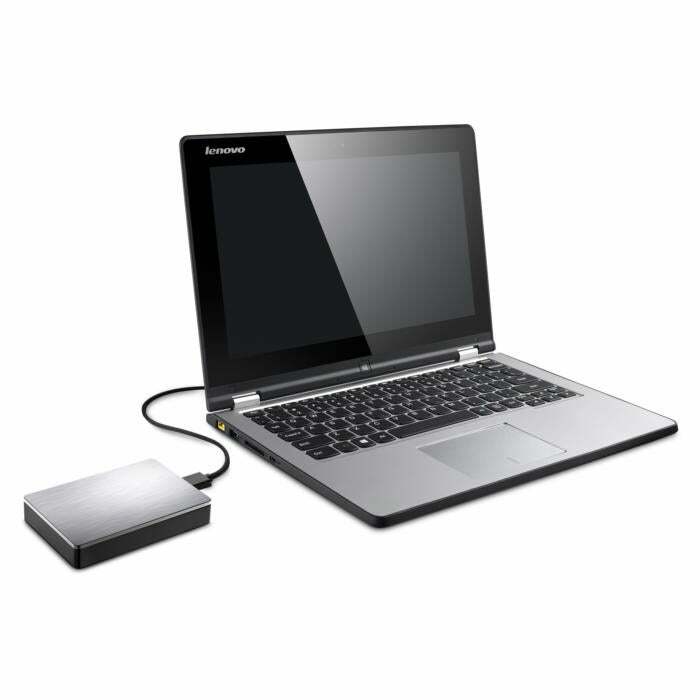 The second-best time to start backing up is now. I speak from personal experience: I once had to pay about $1,000 to recover a hard drive full of photographs that spanned eight years. Some backup services can back up your files automatically, but you can make local backups using Linux programs like rsync. Rsync is a bit like a smarter copy command, in that it only copies over files that have changed. If you couple rsync with compression via tar and schedule it using the crontab, you can have automatic backups sent to your network attached storage (NAS) or remote server through SSH. A new hard drive (used just for backups) or a cloud service might feel a bit pricey, but weigh that cost against your grief should the 3-year-old hard drive you’ve got your life on fails. Just back up your stuff. Speaking of network storage, I’m a firm believer that everyone should have a NAS. You can think of your NAS as your own private cloud for your home. The thing is, NAS devices can be expensive, but not everyone needs an eight-drive hulking machine humming away in the closet. Luckily, it’s easy to make one out of an old PC and a new hard drive or two. The FreeBSD-based FreeNAS is a popular choice for home NAS machines. FreeNAS is pretty easy to set up, and can be run from a USB thumb drive so that the PC’s hard drives can be used for storage only. A popular Linux-based option is OpenMediaVault. Like FreeNAS, OMV has a plugin system that allows you to install different software applications like the Emby media server. You can also install the containerization plugin Docker on an OMV server. Used in conjunction with the personal cloud software Nextcloud, Docker would make it possible to access your files remotely as easily as you would with Dropbox or Google Drive. If you’re feeling up to the task, you can try doing all this yourself by setting up an Ubuntu or Fedora server, and using Docker to install the applications (like Nextcloud) that you need. None of these projects should take very long, and they’ll have some benefit down the road. If you’ve got a spare evening, it’s worth taking some time to learn something new about Linux.